DreamHack, the Swedish eSports production company, partners with Caffeine for livestreaming of its gaming events including Global Offensive, Counter-Strike, and Dota 2 tournaments for the rest of 2019. 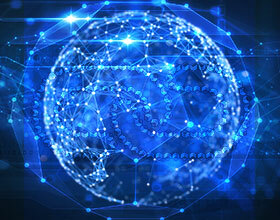 As per the reports, Caffeine is supposed to livestream a total of 10 DreamHack tournaments that will mainly include events from Rio, Spain, Sevilla, Sweden, Jonkoping, Texas, and Dallas. Additionally, Caffeine will also produce an exclusive “Overtime show” featuring behind the scenes footage, guest interviews, and other interactive content for better engagement of viewers. 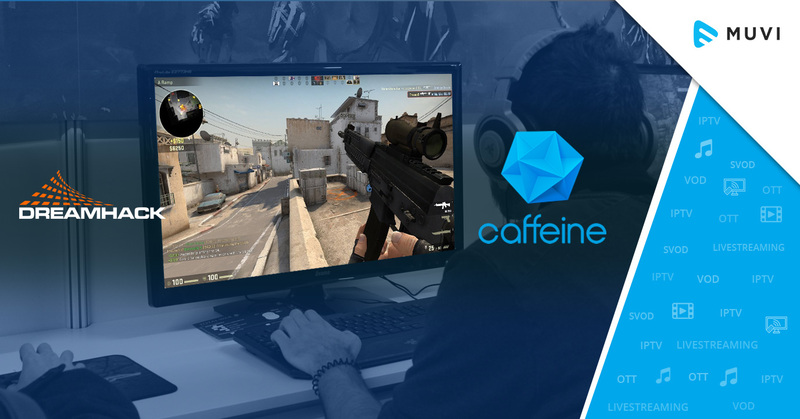 In a statement, DreamHack CEO, Marcus Lindmark, said: “We are extremely excited to sign this content partnership with Caffeine, as we have followed their entry to the streaming market closely and been very excited about their new and innovative product offering”.